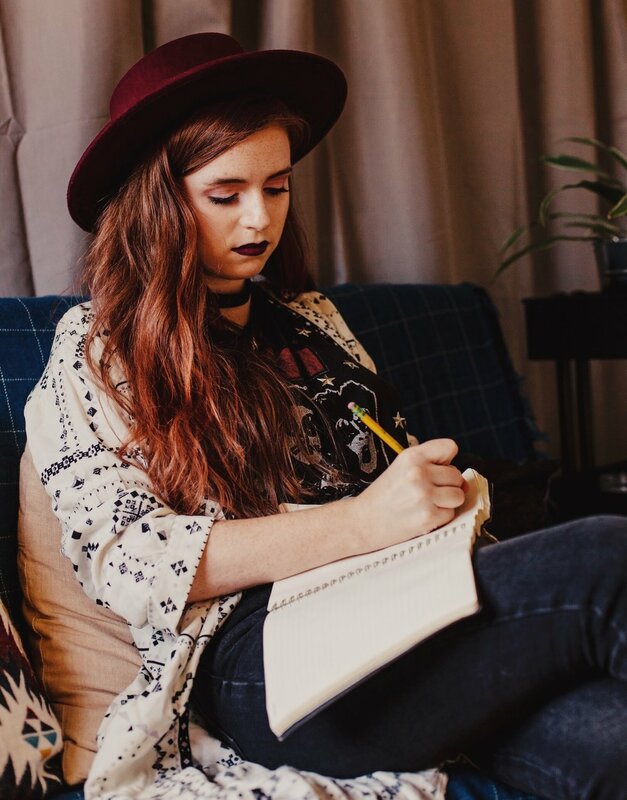 With the emotional expression of Ed Sheeran and the vocal styling of Florence Welch-meets-Christina Perri, ellysa is a singer/songwriter who uses wistful melodies and insightful lyrics to comment on her surroundings. A modern day gypsy, ellysa grew up on three continents, providing an unparalleled warmth and depth to her intimate sound. Her unique perspective on herself and our society brings the journey of a young woman to life, becoming an escape for those who are desperately seeking a way to deal with the world around them. Following up on the success of her original debut singles, "Content with a Memory" and "Be Free", which garnered over 1 million views on YouTube, fans are highly anticipating her upcoming release of two new singles this fall. Taking time to develop the new direction of her career, as well as co-writing with top songwriters and producers to pitch to other artists, this is her debut under her new brand. ellysa produces all of the music she is releasing; her crystal-clear vision provides the warmth and depth embodied in her intimate sound, garnering ellysa a live following in the states and abroad. Music Connection boasts, “[ellysa] delivers songs that are so timely right now, exploring life’s ugly realities, particularly those which pertain to the injustices of a male-dominated world.” Her social awareness and melodic tenderness leave a trademark on the songs she writes, and a lasting impression on those who experience the music she creates.